Turns out iPhone XS shouldn't be pronounced "iPhone 10 S."
You might be pronouncing the name of Apple’s next smartphone incorrectly. 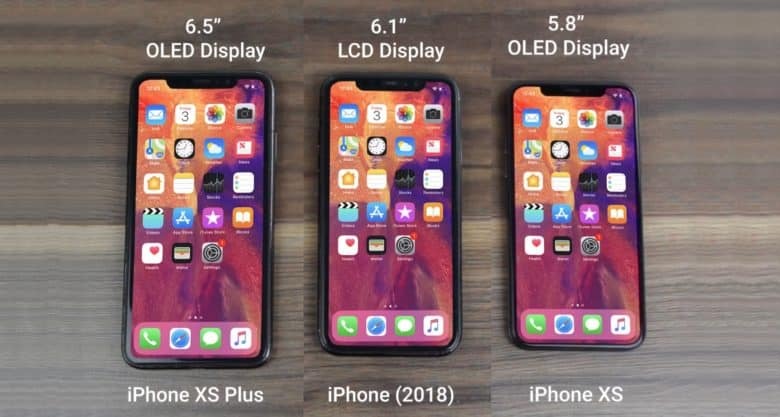 And this goes beyond the confusion resulting from people not calling the iPhone X the “iPhone 10”. But it’s related. It turns out the “S” in the iPhone XS doesn’t mean what you think it means. 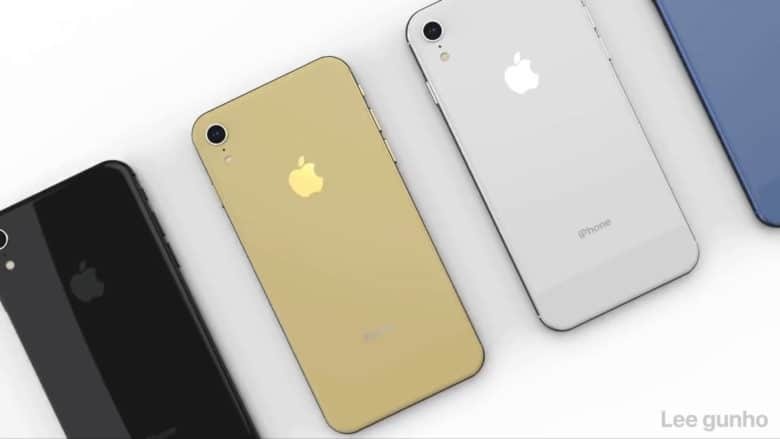 The iPhone on the right might be not be called what we've been thinking. We know almost all of the specifications of the 2018 iPhones that are being announced this week, but the names remain something of a mystery. A mystery that might have been solved thanks to a leak from the wireless service provider China Mobile. This confirms two of the product names from previous rumors, but the third comes out of left field. Cult of Mac Magazine: What to expect from next week’s big Apple event, and more! 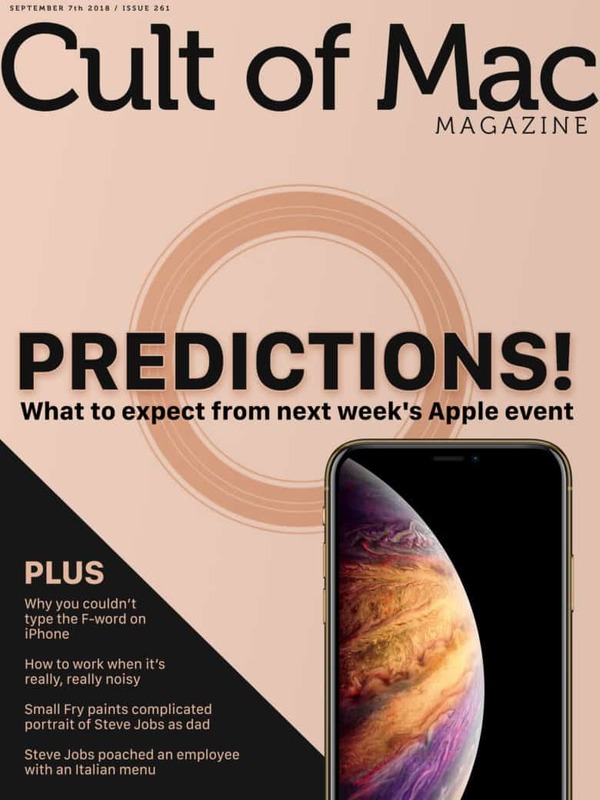 In this week's Cult of Mac Magazine: Cupertino is calling the faithful to "Gather Round" on Sept. 12 for the unveiling of the latest, greatest iPhones and other new Apple products. In this week’s Cult of Mac Magazine: The annual Apple event we’ve all been waiting for is right around the corner. On September 12, Apple will host a special keynote from the Steve Jobs Theater in Apple Park, where it will reveal all the hardware it has planned for this fall. We’re expecting a slew of big announcements, including updates for the iPhone, iPad and Apple Watch — all of which will be covered by Cult of Mac. You’ll find that top story and much more. Get your free subscription to Cult of Mac Magazine from iTunes. Or read on for this week’s top stories. What will these two devices cost? Your guess is probably about as good as any analyst's. A hot topic of debate among Apple analysts is the prices for the three iPhone models expected next week. And there have been some leaks suggesting prices for the 2018 models. Thing is, none of these agree. At this point, there’s enough disparity between what the rumors say and the various analysts’ predictions to question whether there’s a point of paying attention to any of them. 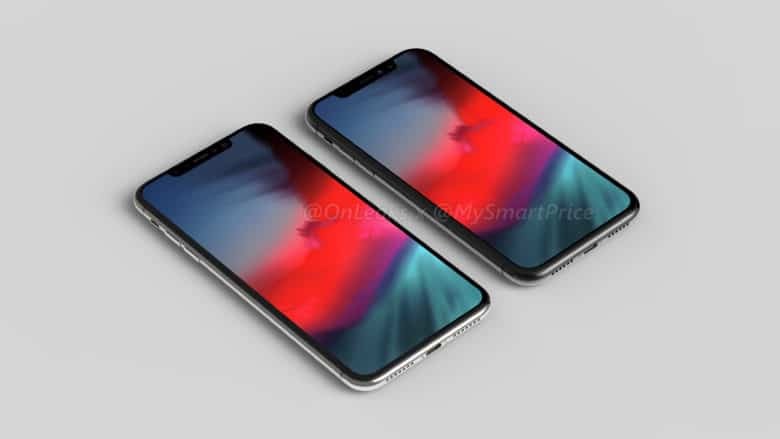 If a new rumor is correct, the device on the left won't be called the iPhone XS Plus. 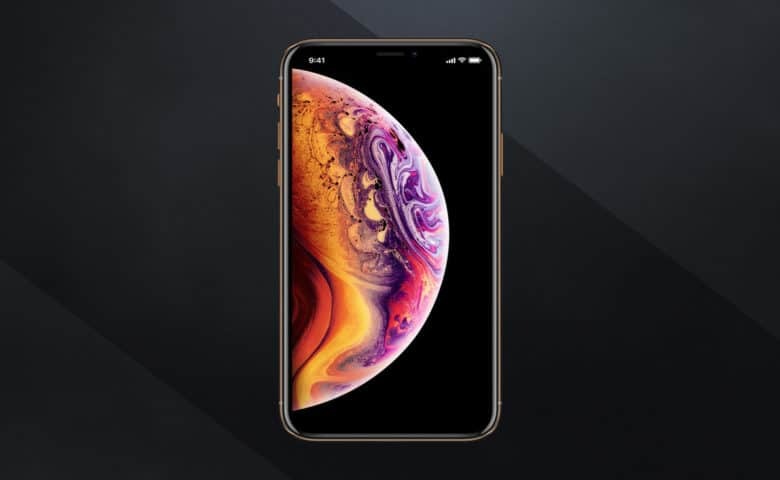 If true, this means that the company will announce a week from today the iPhone Xs with a 5.8-inch display and the iPhone Xs Max with a 6.5-inch one. Many people are hoping the iPhone 9 will cost less than its predecessor, but it could be priced higher. The main reason the iPhone 9 is hotly anticipated is because it’s rumored to boast a large display but a relatively low price tag. However, some analysts are predicting that this 6.1-inch model will instead cost more than the iPhone 8. They say Apple can do this because the one feature that consumers want more than anything else: larger screens. And we’re willing to pay more for them. Update: A separate report coming from Europe indicates that the 6.1-inch LCD iPhone will cost exactly the same as the iPhone 8. 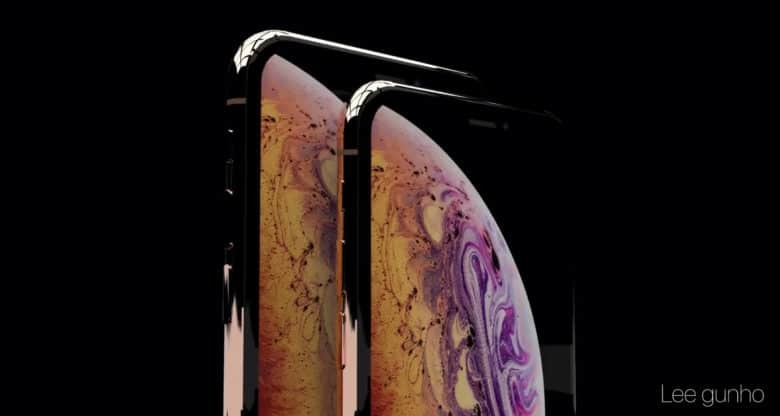 Get ready for iPhone Xs and iPhone Xs Max. Don’t worry, this isn’t an anti-iPhone rant. You should buy Apple’s smartphones, just not right now. Try to hold out a few weeks if your current one is dying or even if it’s dead. That’s because the release of the 2018 iPhone models is just around the corner. There’ll be some big new versions released. And even if you want something that’s already available, it could become more affordable in just a week or so. We now have a fairly firm idea of when the 6.5-inch iPhone will debut. The 6.1-inch model isn't expected until months later, though. We already know quite a bit about the next-generation iPhones, and one of the remaining questions may have just been answered: when they’ll go on sale. A German wireless phone provider has leaked part what we want to know: the date preorders will begin. The most likely release date can be extrapolated from that.